Poll: How do you purchase books from the bookstore? 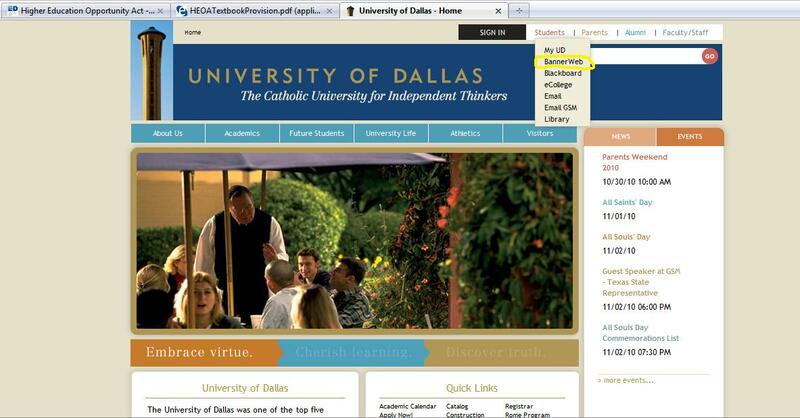 Listed on the University of Dallas website, under the Students tab lists the Banner Web section. When going into the University of Dallas bookstore, bring Manager Matt your schedule listing the classes you plan on taking. In Banner Web there is a new section in which one can look up the classes and the books required for that class. He can show students exactly where to look if they have any trouble finding it. Poll: In college bookstores which condition of books do you often buy? 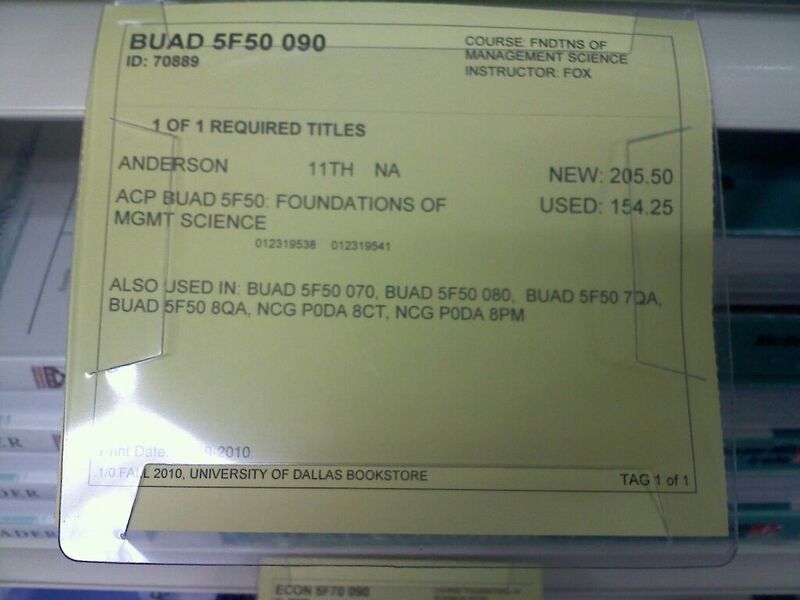 Shelf Tags are a very important thing to look at in the University of Dallas bookstore. 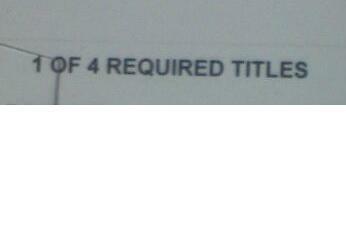 Each tag lists the class number which the book is for. If the teacher has more than one book needed for their class then when you find one book you can see on the left hand corner how many are left for their class. 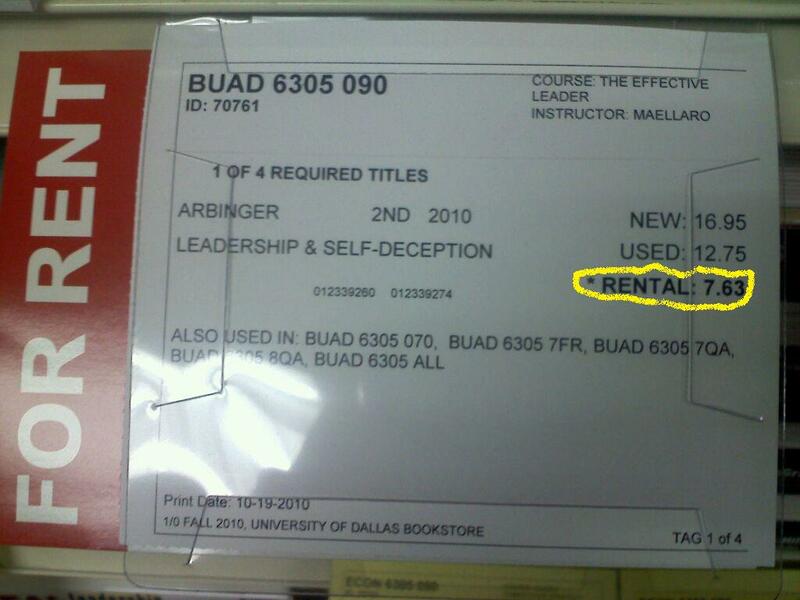 This year I saw there are “For Rent” tags that distinguish the new system. These have been newly implemented and so hopefully the system makes it easier for students who can’t purchase the book right away to have it ready for class. 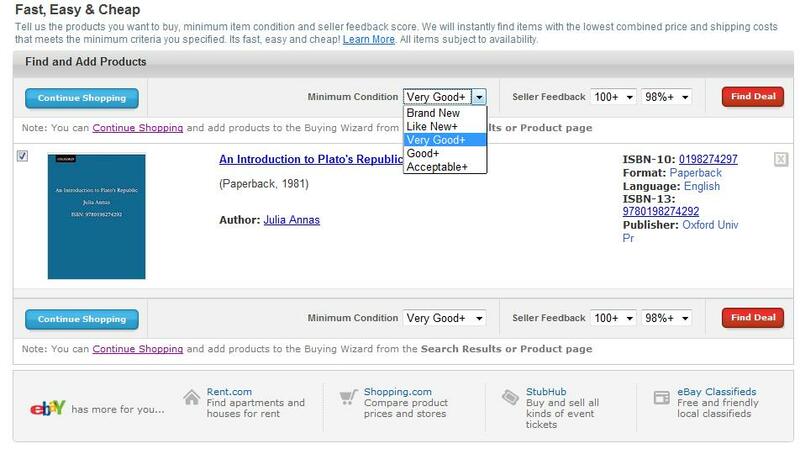 The biggest clue to determine which books are for rent and which aren’t if the “for rent” tab is not on the side of the shelf tag is a section below the prices that says the rental price. So pay close attention when in the bookstore. These shelf tags have cleared much confusion. 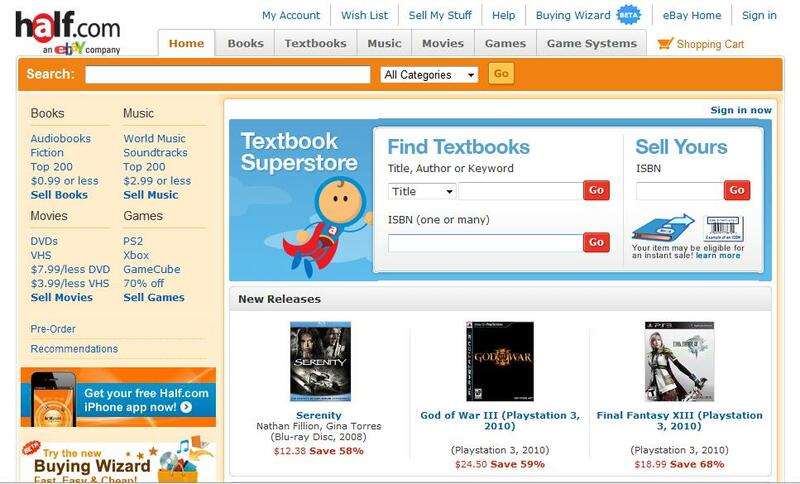 Poll: Qualifications Needed to Create a College Bookstore? While the University of Dallas site lists Anita Johnson as the Bookstore Manager, it is the guy with the auburn sideburns named Matt who one should go to. Matt takes in the requests the professors hand over as to which books need to be sent to the University. Sometimes those same professors change their minds but the books still find their way in. The next few blog posts will focus on what Matt faces as the Textbook manager and what he has observed each year. As each new semester comes in, one can only hope that the books come in. P.S. For starters, Matt says that the book prices are not instituted by the University of Dallas. 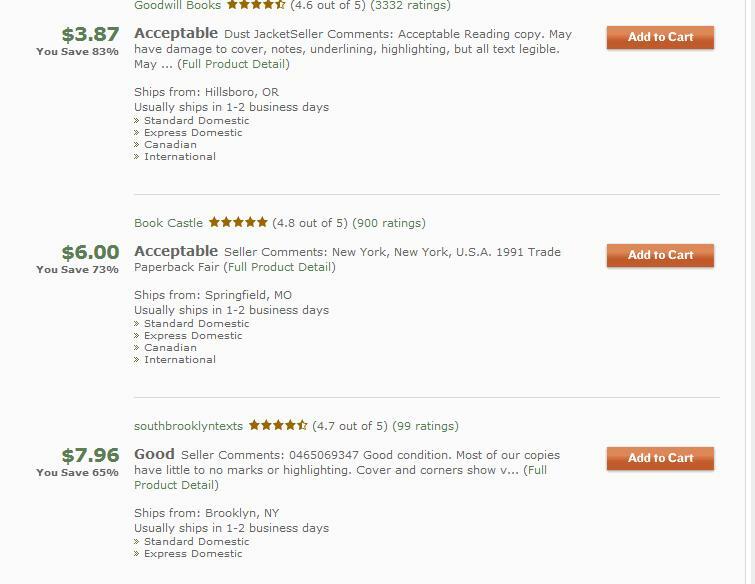 The books’ publishers charge the prices and he lists them.